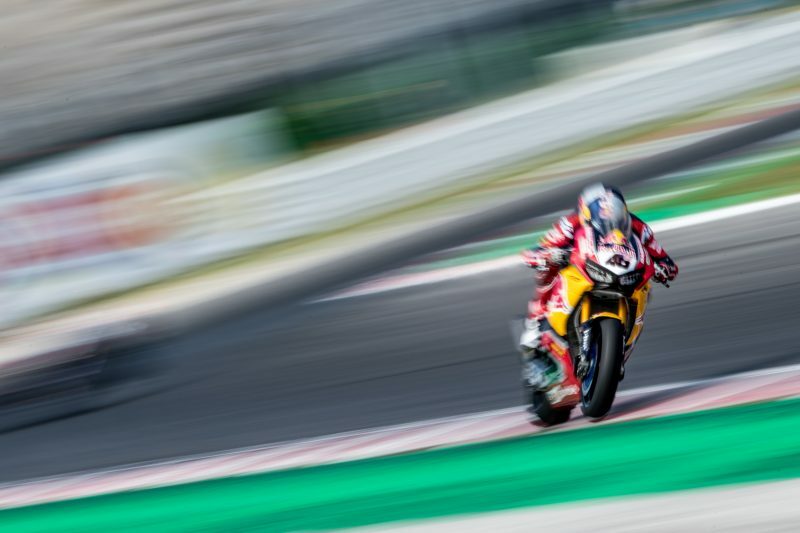 Modifying a production Fireblade into a WorldSBK racer is a complicated venture and in this video ‘Science of a WorldSBK CBR1000RR’ Honda WorldSBK Operations Manager Chris Pike and Chassis Development lead Dino Acocella explain some of the processes involved. 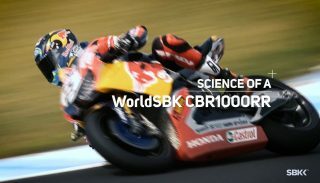 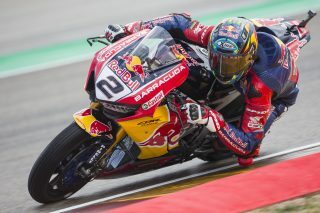 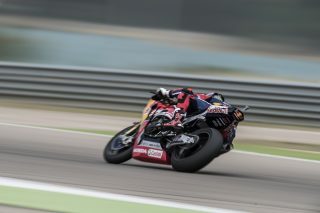 Following on the previous video from the Red Bull Honda World Superbike Team that lifts the veil on WorldSBK technology, the ‘Science of WorldSBK electronics’, this video details some of the myriad engine and chassis modifications made to the CBR1000RR Fireblade SP2 ridden by Leon Camier and Jake Gagne to allow maximum performance within the FIM World Superbike regulations. 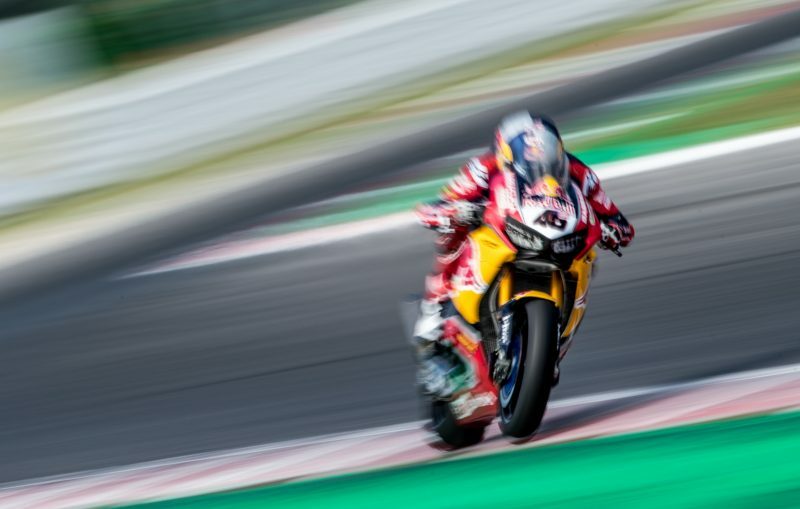 You can view the latest videos from Honda’s motorsport exploits on two and four wheels on the Honda Pro Racing YouTube channel.